iRobot has released the new Roomba 560 Vacuuming robot, and this latest version has many improvements over prior models. 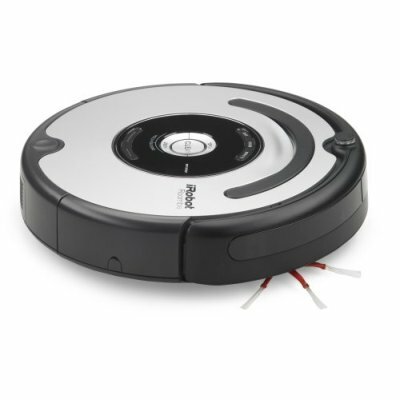 New features include an improved coverage algorithm to clean up to four rooms and 30% more area over previous models, improved brushes, more power, carpet management to deal with deep pile carpet, an on-board scheduler and a light-touch bumper to allow the Roomba to see obstacles and gently touch and clean around them. So, does this new Roomba meet our criteria for what a consumer robot should do? In the Roomba 560’s case it does; it can “see” even though eyesight isn’t necessary for its function, it does perform a specific function well, and it will return to Home Base to dock and recharge between cleaning cycles. Go Roomba!